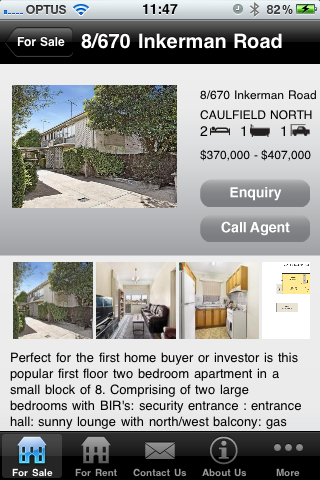 Our latest real estate app has been published in the App Store. * Search and view property listings for sales and rentals. * Contact one of the agents. You can download the app here to check out the awesomeness!